Eclectic Alu: How To Practice Mindfulness: Yoga. 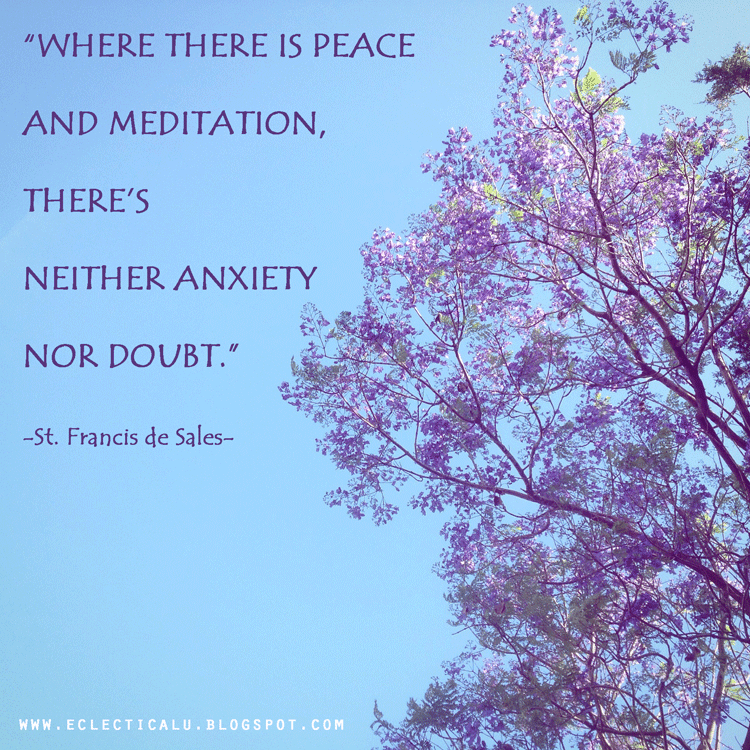 This is the 8th post on my"How To Practice Mindfulness" series. I hope you are finding this interesting and helpful in some way. I'd love to hear your feedback, and if you'd like me to write about a specific subject, please let me know in the comments below. Only recently, I started practicing yoga regularly. Actually, it was a few months ago, that I gave yoga a second try and saw so many improvements, mentally, and physically, that I hope to be able to always create time in my day to practice this ancient discipline. Here's an good article on bringing mindfulness into your yoga practice, if you are interested in a more experienced approach. Mindfulness and yoga are interconnected. To me, they are two sides of the same coin. Once you find a good yoga teacher (hello! Yoga with Adriene) that guides you, not only through the postures and flows, but more importantly, through the whys of each movement, you start to understand how the thinking mind needs to be in tune with what the body is saying. I feel that, through yoga, you learn to find balance, first with postures, then somehow, you take it off the mat and into everyday life. Ultimately, all this contributes to your overall well being, in that your body heals and becomes stronger. Have a look at this video if what you want is a yoga meditation class. Or this one, if you are looking for a power yoga class, or maybe this one, to get a yoga for weight loss experience. You'll notice that they are all Yoga with Adriene videos. Why? Because it's her classes that I follow regularly. Finding true vocation and skill within the same person is golden, and I think Adriene encompasses both. I feel like I'm sharing a gem here when I recommend her to you. I truly hope you give her videos a try. I think I can safely say that you will #findwhatfeelsgood. Have you ever done yoga? If so, what's your favorite part of a yoga class? P.S. Anxiety trick: an ode to my piano.